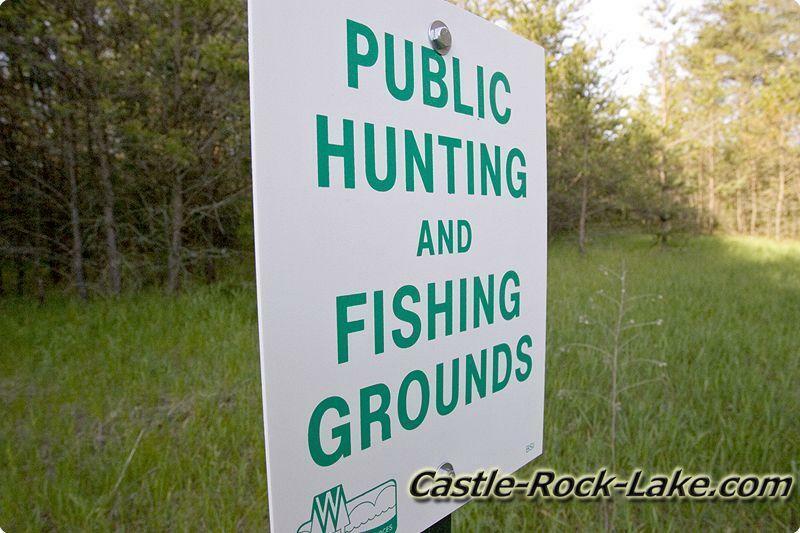 Castle Rock Lake along with Lake Petenwell & Wisconsin River forms Adams County, Wisconsin western border separating Juneau County just north of Wisconsin Dells. 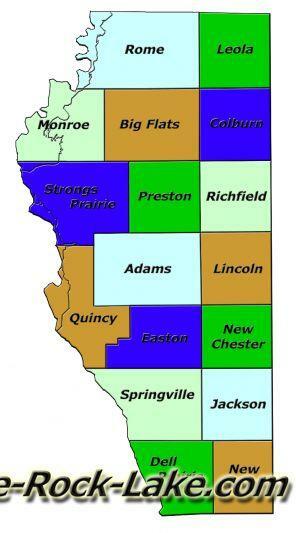 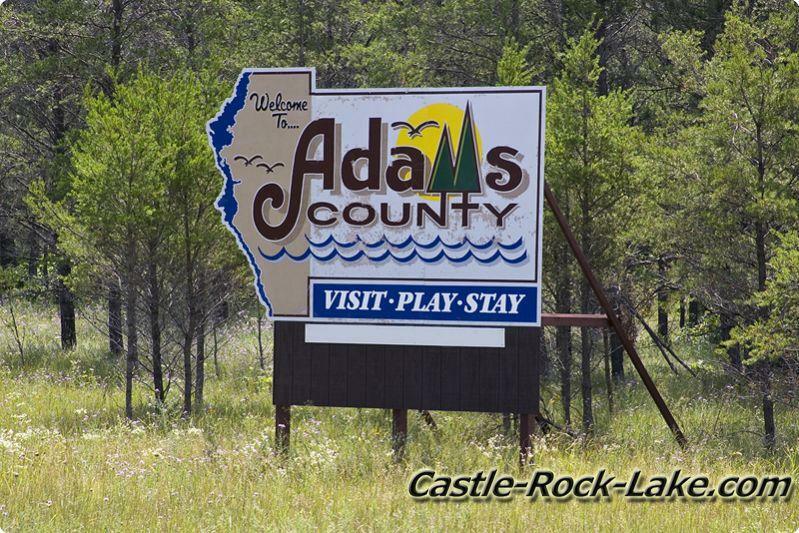 Adams County has been one of Central Wisconsin hottest tourist areas for vacations for Chicago, Milwaukee, Madison, Twin Cities and even Arizona, Florida even California. 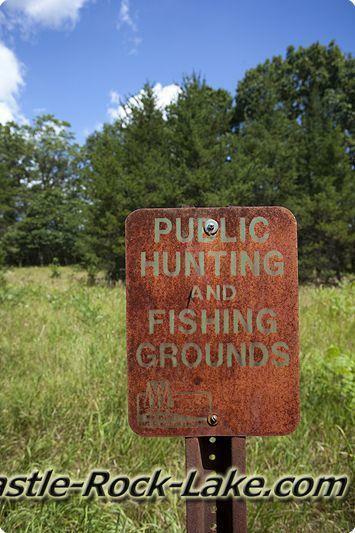 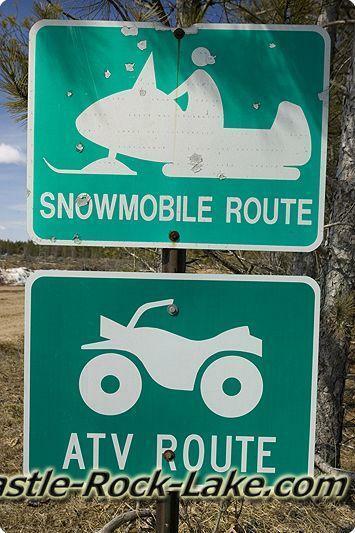 The area offers great fishing, hunting, ATVing, snowmobiling, antiquing, hiking and so much more. 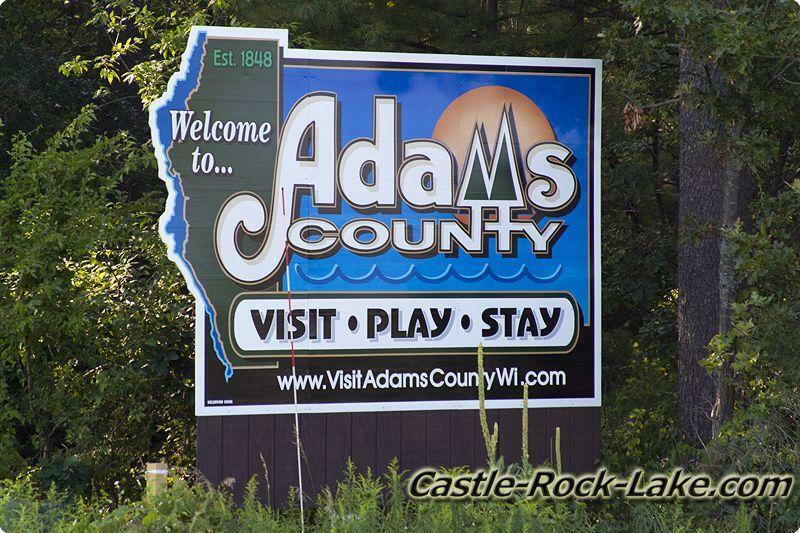 You can find unique rock formations including Wisconsin steepest hill called Roche-A-Cri Mound which has 303 steps to the top, giving you views of Wood, Waushara, Juneau and Adams Counties.